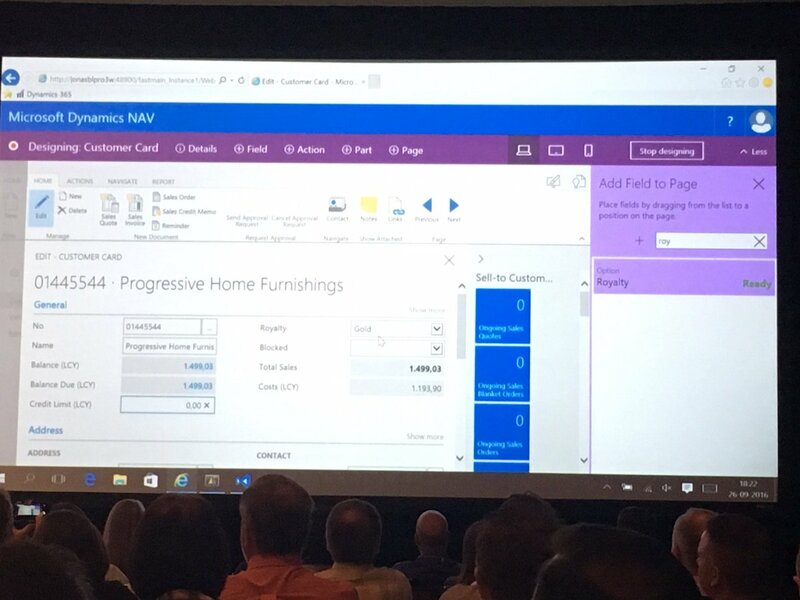 Since last 2 days, from event #NAVDirections USA lots of news are coming about #Dynamics365 and #MSDYNNAV2017. 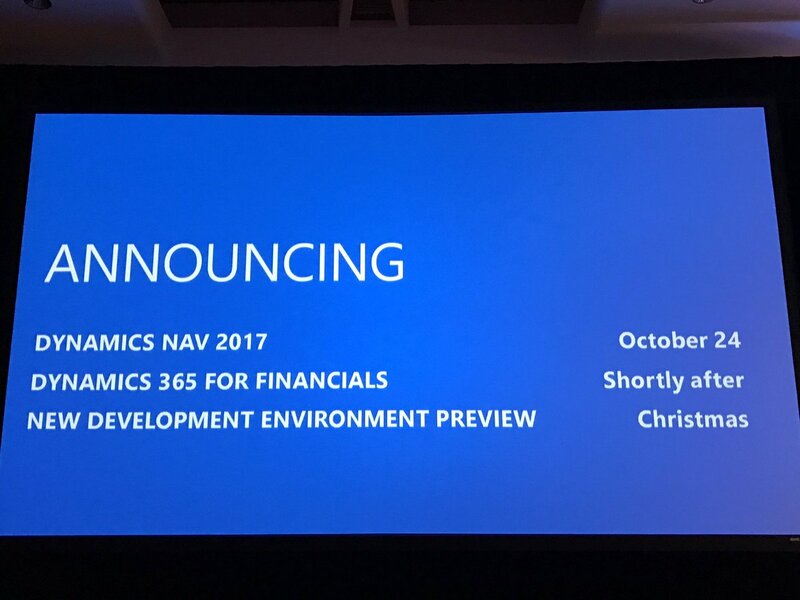 Yesterday there is an announcement about General Availability of Microsoft Dynamics NAV 2017. Yeah it’s official now will be available on 24th October 2016. 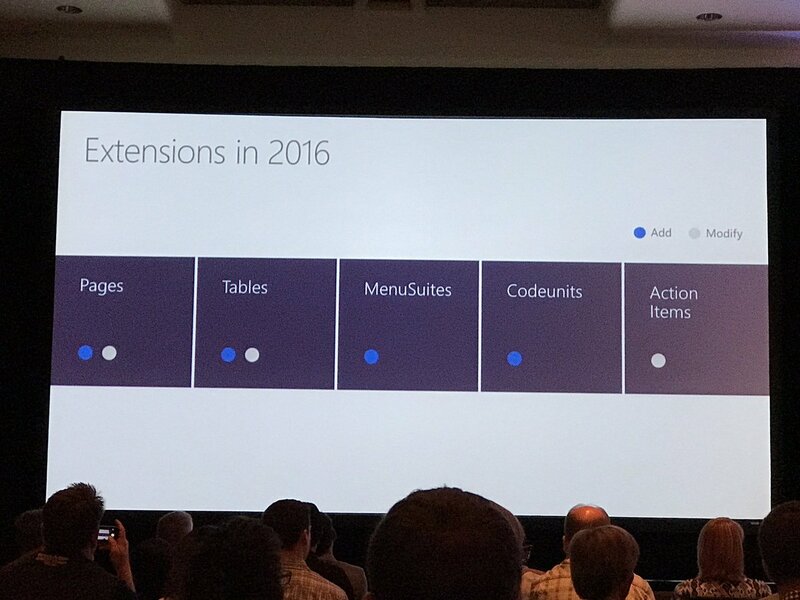 And Dynamics 365 for Financials Shortly after it. Yes you heard it right…!!! 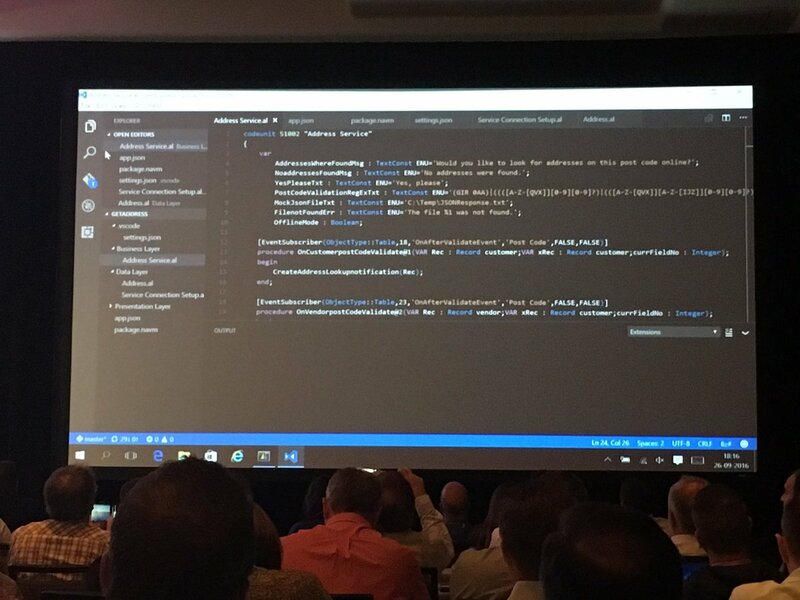 Visual Studio Code for Development in NAV. 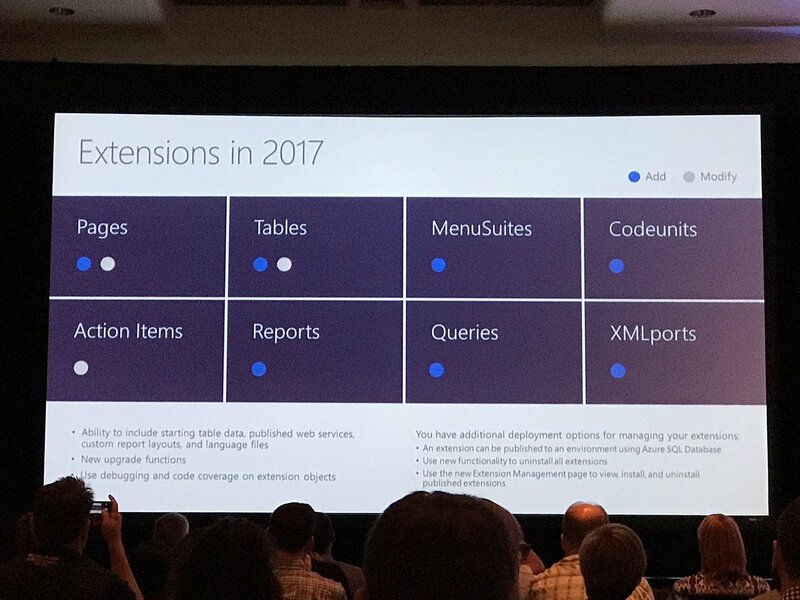 In NAV 2017 Extensions, you can add Reports, Queries and XMLports. And last but not least, Design Mode for Pages in WebClient.